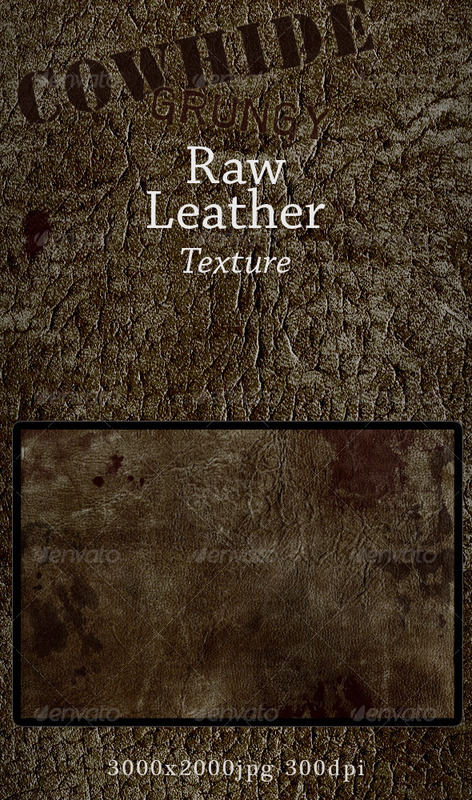 A huge high resolution jpeg image of real cowhide leather, complete with stains and scuffs. The preview shows the full image as well as an enlarged section of it. Perfect for posters, flyers, grunge themes and anything related to the outback, cowboys and Westerns. Please have a look at my other unusual textures and background art. Thank you.